So far, it has been a great year for smartphone enthusiasts. And, many brands are launching mobile phones with multiple innovative features. As its raining smartphones in the market, we have curated a list of top 10 upcoming mobile phones that are going to be launched in a month or two. 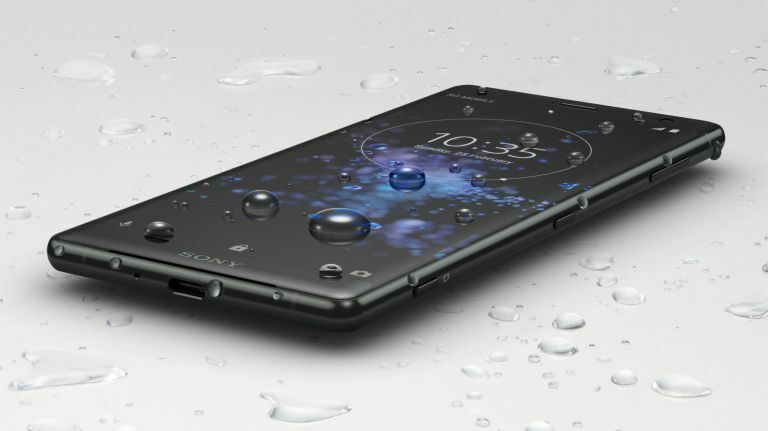 The Sony Xperia XZ2 Premium got the features which are hard to believe. The handset’s Motion Eye dual camera setup with ISO 12800 sensitivity for video recording is one of its kind. Besides, the striking Chrome Black and Chrome Silver colour variants add allure to your persona. To ensure the device runs smooth and quick, it is equipped with 6GB of RAM and is powered by octa-core processor. 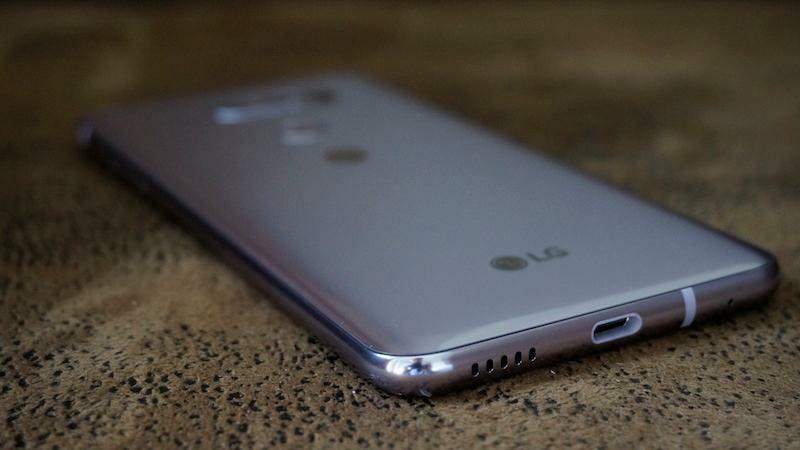 Besides, the smartphone features 19-megapixel primary camera, 64GB of internal storage that can be further expanded up to 400GB and connectivity options such as Wi-Fi, Bluetooth, GPS, etc. 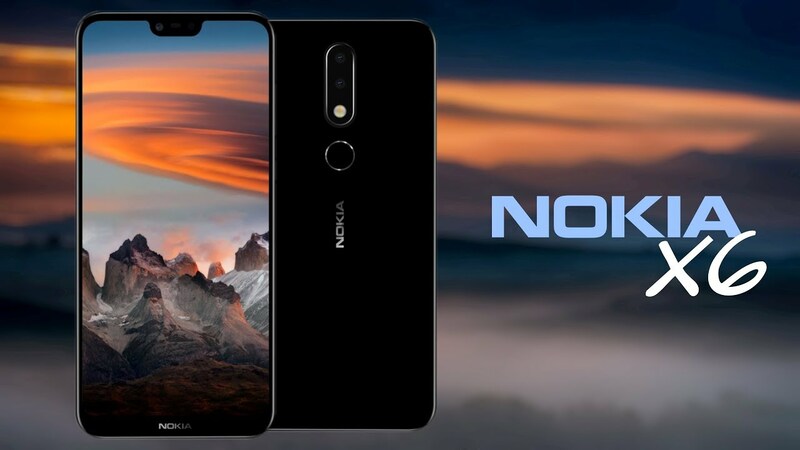 The Nokia X6 features 5.8-inch screen size with a resolution of 1080 x 2280 pixels. The handset is powered by Octa-core 1.8 GHz Kryo 260, Adreno 509 GPU and Qualcomm SDM636 Snapdragon 636 and runs on Android 8.1 (Oreo) operating system. As far as the camera is concerned, the smartphone is equipped with a dual 16MP rear camera and 5MP front camera for taking selfies. Coming to battery aspect, the device is fueled with 3500 mAh of battery capacity. Besides, the smartphone will be available in three color variants including Black, Blue & Silver. The LG V40 is another best upcoming smartphones that one can consider buying. The mobile phone comes with a 6.3-inch of display size with a screen resolution of 1440 x 2960 pixels. The handset runs on Android v8.1 (Oreo) operating system and is powered by Octa core, 2.8 GHz, Kryo 385 processor. To ensure the device runs quick and lasts for a longer time, the smartphone is equipped with 4 GB of RAM and fueled with a 3500 mAh of battery capacity. Coming to camera part, the LG V40 comes with a 16 MP of rear camera. 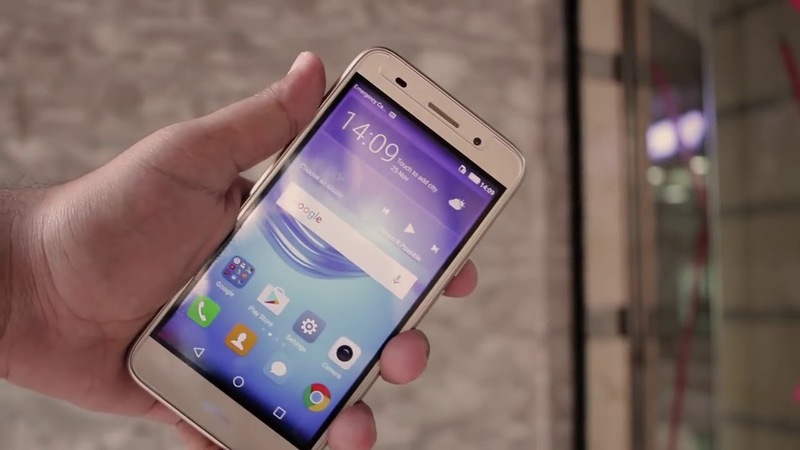 Besides, the smartphone also features a fingerprint sensor. 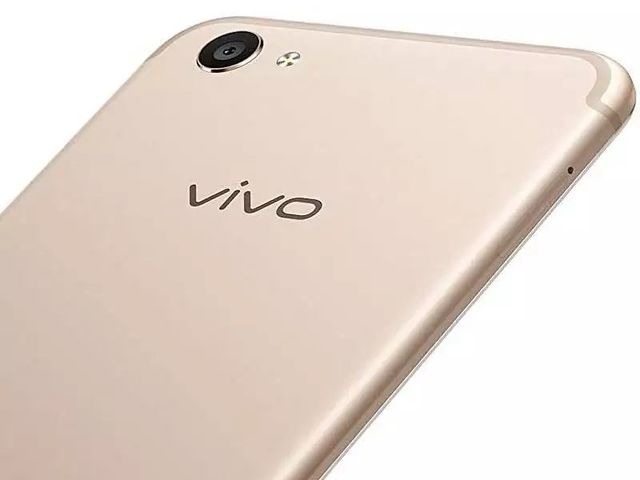 Another top handset in the loop is Vivo Y71. The 7.8 mm slim size makes this device look elegant. The handset features a 6.0-inch display with a screen resolution of 720 x 1440 pixels. 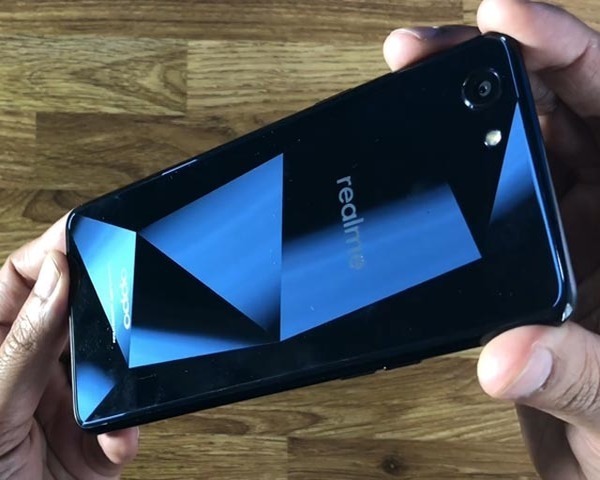 On the operating system front, the mobile phone runs on Android v8.1 (Oreo) operating system and powered by Quad core, 1.4 GHz, Cortex A53 processor. As far as the camera is concerned, the smartphone is equipped with a 13 MP camera to ensure you shoot some beautiful images. Besides, the mobile phone is supported by an on-board storage of 16GB which can be expanded up to 256 GB. Nothing beats the spectacular design with a 6.2 inches display of Oppo A3. The handset runs on Android v8.1 (Oreo) operating system and is powered by Octa core (2 GHz, Quad core, Cortex A73 + 2 GHz, Quad core, Cortex A53) processor. For smooth and fast performance, the handset is backed by a 4 GB of RAM. As far as the camera is concerned, the device comes with a 16 MP camera with CMOS image sensor. Coming to the storage facet, the handset comes with on-board storage of 128 GB which can be further expanded up to 256 GB. 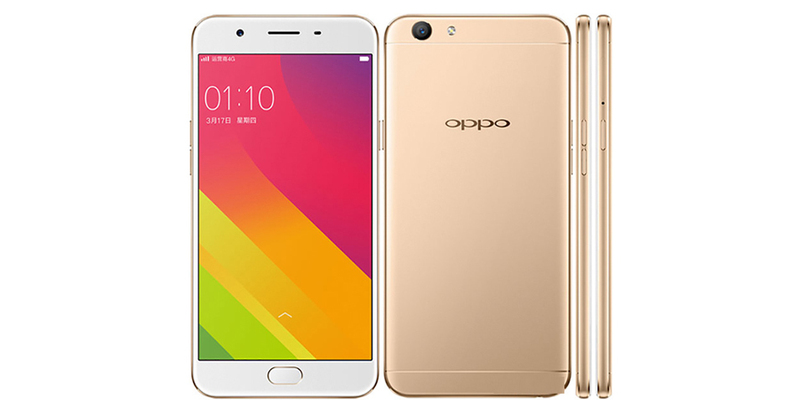 Besides, the Oppo A3 is available in different color options such as Black, Silver, Red and Rose Gold. Galaxy j6 is another masterpiece manufactured and developed by Samsung. The Samsung Galaxy J6 comes with a 5.6 inch of display size with a screen resolution of 720 x 1480 pixels. Besides, the handset runs on Android v8.0 (Oreo) operating system and is powered by Octa core, 1.6 GHz, Cortex A53 processor. Coming to battery part, the mobile phone is fueled with 3 GB of RAM. As far as the camera is concerned, the smartphone features 130-megapixel rear camera. Besides, the Samsung Galaxy J6 comes with an on board storage of 32 GB which can be expanded further up to 256 GB. As far as color options are concerned, the mobile phone is available in three variants of colors including Black, Blue & Gold. 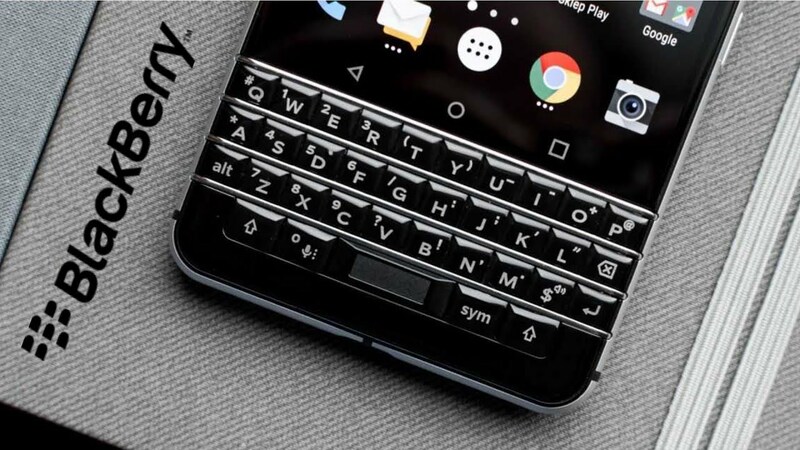 Whenever we talk about security and class, the only thing that comes to our mind is Blackberry. The company’s Blackberry Athena is a latest upcoming mobile phone. The device is equipped with a 4.5-inch display with a screen resolution of 1080 x 1620 pixels. The handset runs on Android v8.1 (Oreo) operating system and is powered by Octa core (2.2 GHz, Quad core, Kryo 260 + 1.8 GHz, Quad core, Kryo 260) processor. From the camera front, the smartphone has a 12 MP camera. All these features of the mobile phone are backed by a 3360 mAh of battery backup. To ensure handset runs smoothly and fast, the handset is featured with 6 GB of RAM. With 5.0-inch display size, the Huawei Y3 (2018) is another best upcoming mobile phone in the loop. The handset runs on Android v8.1 (Oreo) operating system, powered by Quad core, 1.1 GHz, Cortex A53 processor. Besides, the handset’s other features include 1 GB of RAM, 2280 mAh battery, 8 MP camera, etc. Besides, the Huawei Y 3 (2018) is available in three color variants including Gold, Grey & White. 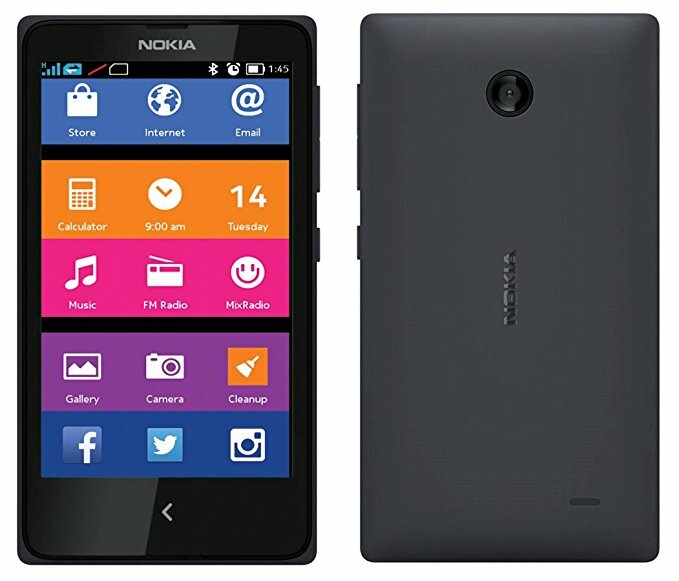 If you are looking for a mobile with a combination of style and rich features, then Nokia X is perfectly designed for you. The mobile phone comes with rich features and trendy design. It features 16-megapixel primary camera with 4 x Digital Zoom and Face detection. As far as battery is concerned, the handset is fueled with 3060 mAh Li-ion battery.